The internet, video games, social media, laptops, and smart phones — our daily lives have changed dramatically with the advent and development of technology-based products. But we wouldn’t have these things without the people who wrote the code, built the machines, and guided the evolution of those computer technologies we so easily take for granted today. There are surely more than thirty influential computer scientists who could have been included on this list, but the following men and women were chosen based upon the following criteria. Leadership: Each of the people on this list are leaders in their field, and most have either founded or run a successful technology company. Many of these scientists are also current or former academics at top universities. Applicability: While most of the ideas and products credited to the people on this list are used by large percentages of the world’s population, those whose innovations have directly improved the lives of large numbers of people were given higher priority when it came to ordering this list. Awards & Recognition: Many of the computer scientists and products on this list have been recognized by various groups for their contributions to both technology and society. Other: Those individuals with other notable accomplishments such as personal circumstances or educational background were also considered. 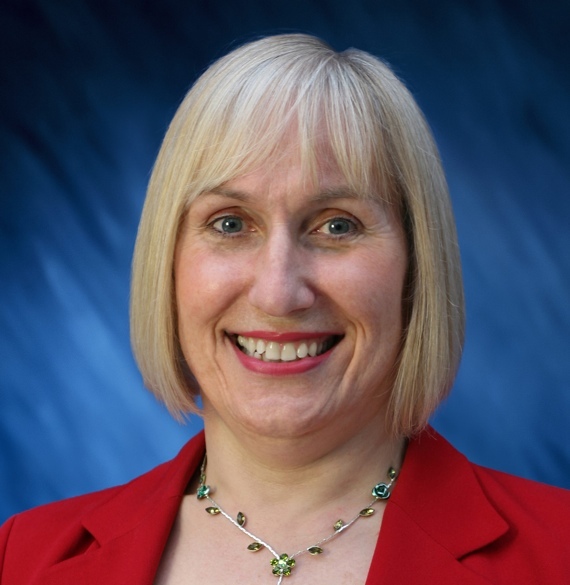 British computer scientist Sophie Wilson is best known for designing the Acorn Micro-Computer, the first computer sold by Acorn Computers, Ltd. in 1978. Three years later, Wilson extended Acorn Atom’s BASIC programming language, which enabled the company to win the business of the British Broadcasting Corporation (BBC) for their ambitious computer education project. In 2011, Maximum PC named Wilson the 8th “most important [woman] in tech history,” and in 2013, she was elected as a fellow to the prestigious Royal Society. Wilson is currently the Director of IC Design at Broadcom in Cambridge, England. 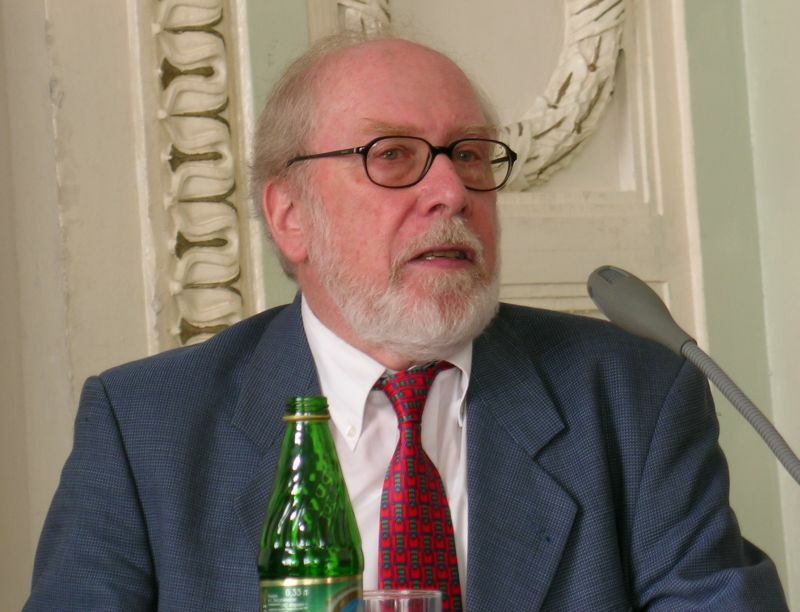 Niklaus Wirth is best known as the designer of Pascal. A pioneer in the software engineering field, Wirth has designed several other programming languages, including Algol W, Euler, Modula, Oberon, Oberon-2, and Oberon-7. He was awarded the prestigious Turing Award in 1987 for developing his sequence of innovative computer languages. Since then, he has also won the Marcel Benoist Prize and and the SIGPLAN Programming Languages Achievement Award Fellow of the Computer History Museum. 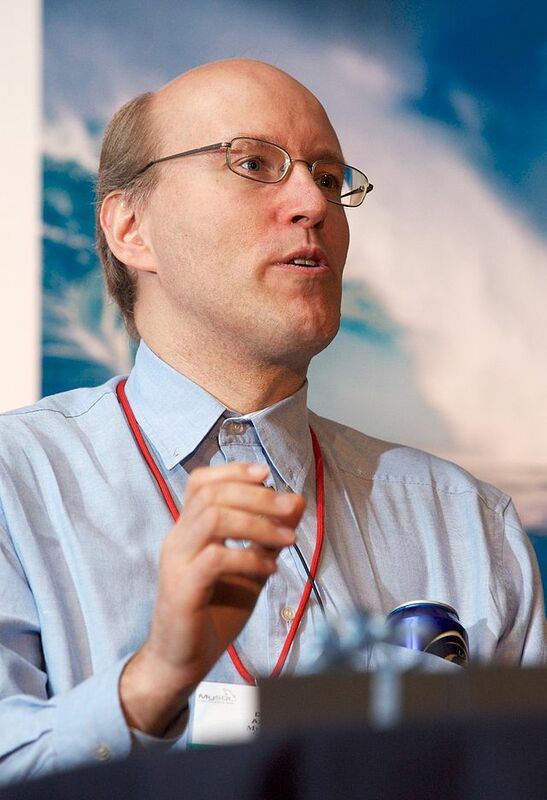 Michael Widenius is the creator of the original MySQL, an open-source database released to the public in 1996. After dropping out of Helsinki University of Technology, the Finnish-born computer scientist began his career with Tapio Laakso Oy. Not long after, he became a founding member of MySQL AB company. He is the co-author of “MySQL Reference Manual” published by O’Reilly in 2002. In 2003, he was awarded the coveted Finnish Software Entrepreneur of the Year Prize. Widenius has since sold MySQL to Sun, earning him more than 16 million Euros in capital gains. Thanks to Carl Sassenrath, our personal computers are able to multi-task. Though he started his career as a Multi-Programming Executive in the Computer Systems Division at Hewlett Packard, Sassenrath left in 1983 to join Amiga Computer, Inc., a small start-up in Silicon Valley. There, he created the Amiga Computer operating system kernel, from which the technologies for multi-tasking personal computers was developed. Sassenrath is currently the Chief Technology Officer at REBOL Technologies, where he is working on developing an expression-based language which could ultimately provide a more efficient method of distributed computing. 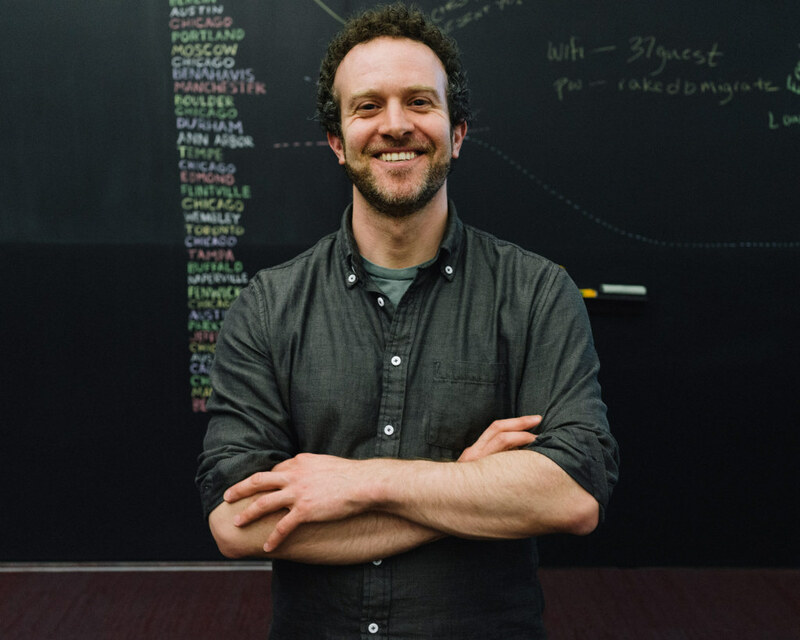 Jason Fried is a co-founder and the current president of Basecamp, formerly known as 37signals, a Chicago-based web company that has developed thousands of apps. Fried (and Basecamp) is best known for inventing the popular Ruby on Rails programming language, which was initially meant for internal use at 37signals but released to the public in 2004. Since then, Fried has co-authored a number of books published by his company, nearly all of which are how-to’s for building successful web applications. Fried, who in 2006 was named by the MIT Technology Review as one of the top 35 innovators in the world under the age of 35, is a regular speaker on entrepreneurship, management, and software. Richard Stallman, better known as RMS in the hacker world, is a computer programmer and software freedom activist. As a programmer, he is best known for launching the GNU Project, a Unix-like operating system composed of free software. 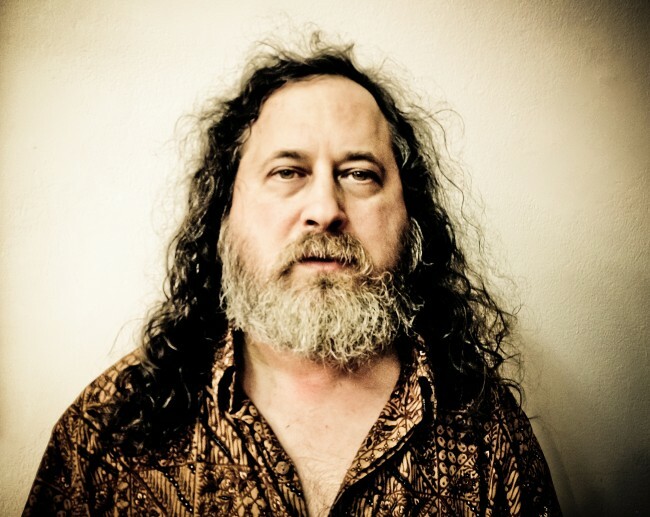 He is also the founder of the Free Software Foundation, and campaigns regularly for software to be distributed to those who will then be able to use, study, and modify that software for free. At the time of writing, Stallman has been bestowed 14 honorary doctorates and professorships. 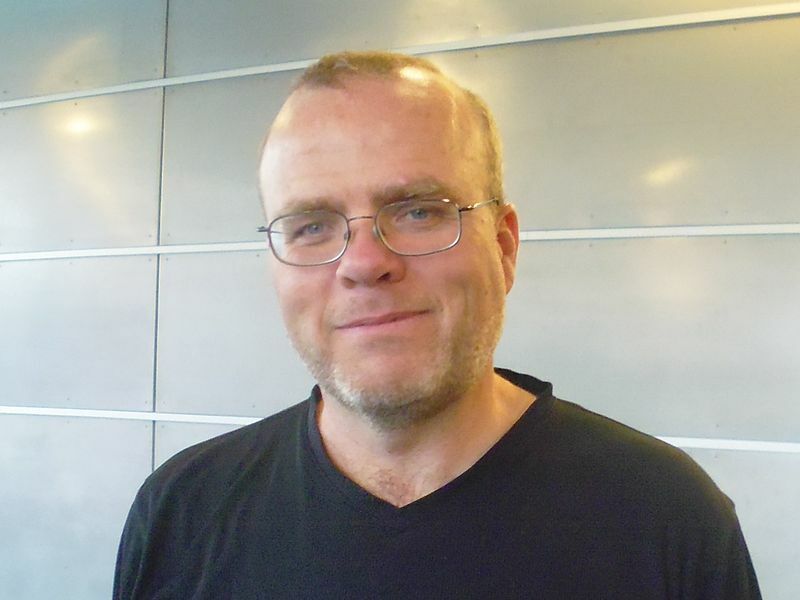 Greenland-born Rasmus Lerdorf is a Canadian computer programmer best known for creating PHP, a scripting language for which he also authorized the first two versions. More than 34% of today’s internet websites run on PHP, making it one of the most successful programming languages in existence. Though Lerdorf continues to contribute to PHP’s development, he is currently a senior advisor at Jelastic, where he assists in the creation of new technology. In 2003, MIT Technology Review named Lerdorf one of the top innovators in the world. Bjarne Stroustrup is a Danish-born computer scientist who developed the popular C++ programming language. 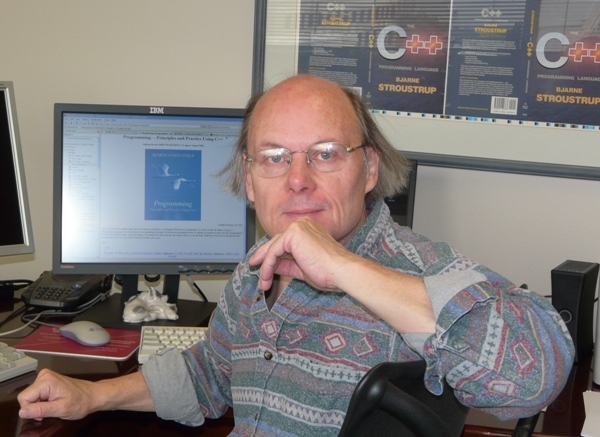 In fact, Stroustrup literally wrote the book on C++; he is the author of the language’s official textbook “The C++ Programming Language.” In 2004, Stroustrup, who is also an ACM and IEEE fellow, was elected to the National Academy of Engineering. He is currently a distinguished research professor and holder of the College of Engineering Chair in Computer Science at Texas A&M University. As a student at UC Berkeley, Larry Wall initially intended his career to consist of traveling to Africa, finding an unwritten language, and translating that language into the Bible. But when Wall was forced to cancel those travels due to health reasons, he instead decided to join the NASA Jet Propulsion Laboratory. It was with NASA in 1987 that Wall created the Perl programming language. Since then, Wall has continued to develop Perl, as well as authored RN Usenet client, a widely used patch program. Wall is currently employed full-time by O’Reilly Media, for whom he writes books on the subject of Perl. 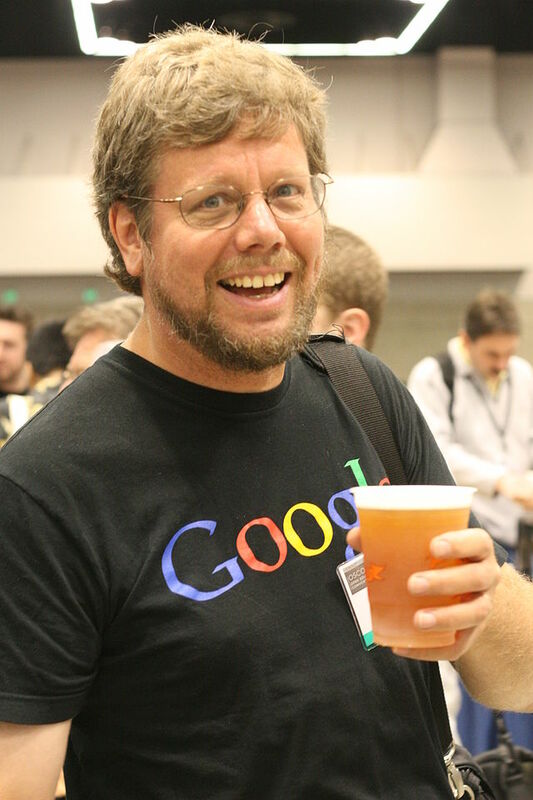 Guido van Rossum is a Dutch-born computer programmer best known as the author of the Python programming language. Rossum continues to oversee Python’s development and is known in the Python community as BDFL, or “Benevolent Dictator for Life.” In 2003, he was listed as a finalist in the IT Software category at the World Technology Network Awards. Shortly after this he joined Google, where he worked until joining Dropbox in 2013. 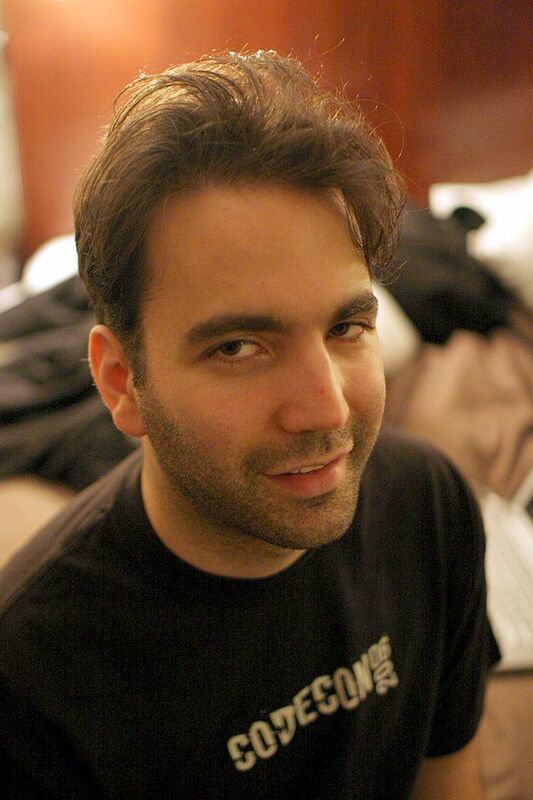 According to computer programmer Bram Cohen, he had perfected the BASIC programming language by age 5. Cohen, whose father was a computer scientist, dropped out of college at SUNY Buffalo to work for several dot com companies. Eventually, he left to create BitTorrent, the first file-sharing program to use Cohen’s own peer-to-peer (P2P) BitTorrent protocol. 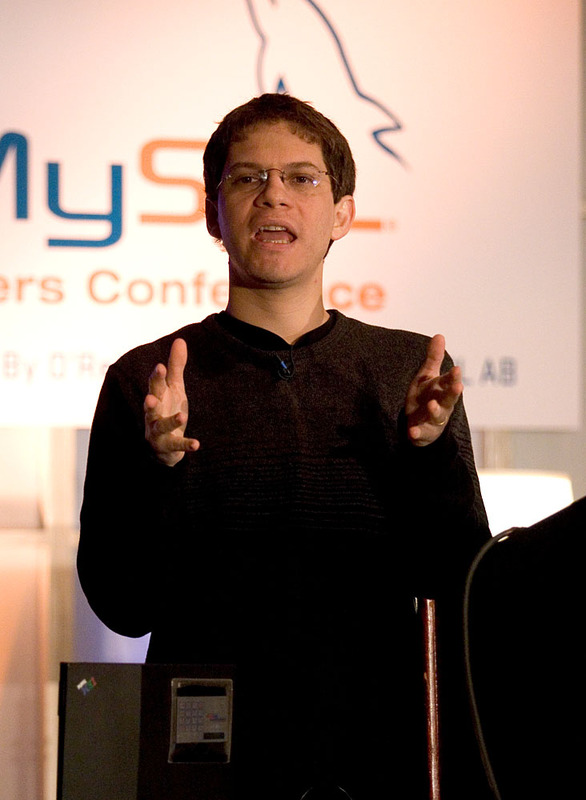 From 2002, 2009, Cohen organized CodeCon, an annual conference for hackers and tech enthusiasts. 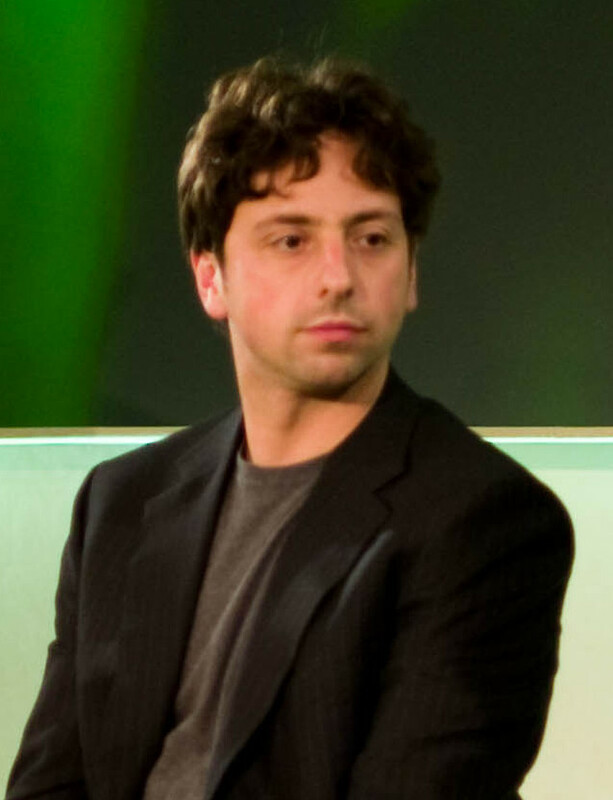 In 2005, Cohen was named by Time as one of the 100 most influential people, and MIT has named him one of the top 25 innovators in the world under the age of 35. 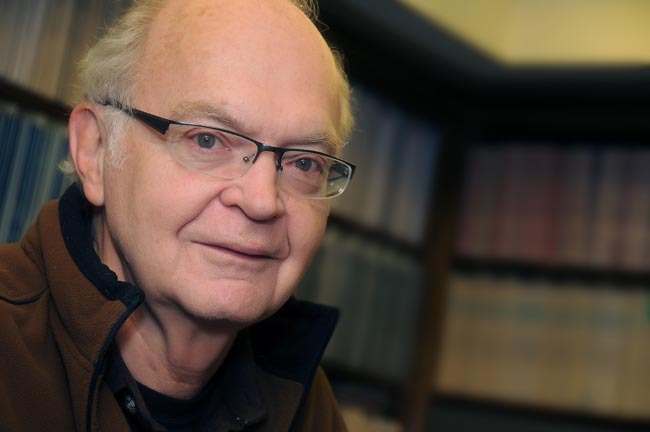 Donald Knuth is often considered the “father” of analysis of algorithms — a nickname which suggests that without Knuth, program languages may not have been what they are today. Knuth, a Professor Emeritus of mathematics and computer science at Stanford University, created the WEB and CWEB programming systems, the TEX computer typesetting system, and the METAFONT font definition language and rendering system. 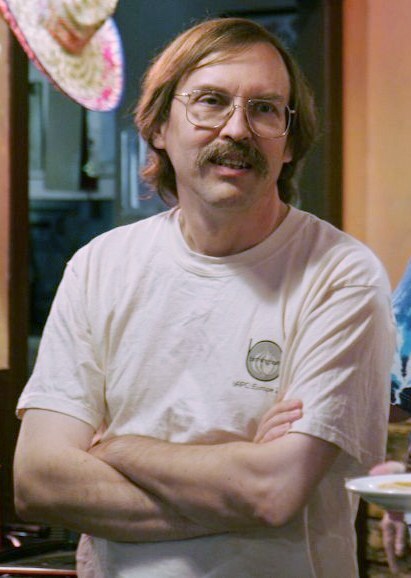 He is also the author of The Art of Computer Programming, and is known humorously for the $2.65 check he will send to anyone who spots a typographical error. Miguel de Icaza grew up in a family of scientists with a physicist father and biologist mother. After dropping out of the Universidad Nacional Autonoma de Mexico, de Icaza began writing free software. 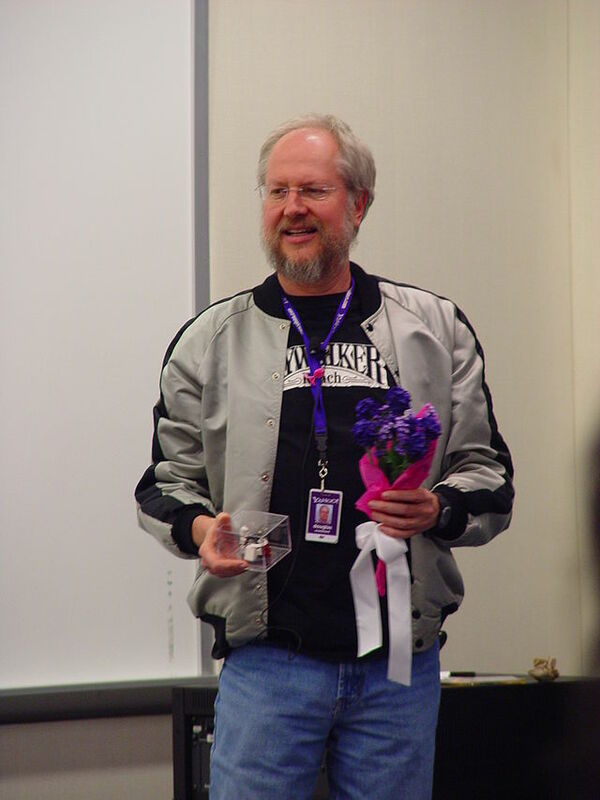 A few years later, in 1999, he was awarded the Free Software Foundation Award for the Advancement of Free Software. This was quickly followed by the MIT Technology Review Innovator of the Year Award, and a spot on Time magazine’s list of Innovators for the New Century. De Icaza is best known for creating the GNOME project, a free desktop environment which uses Linux. 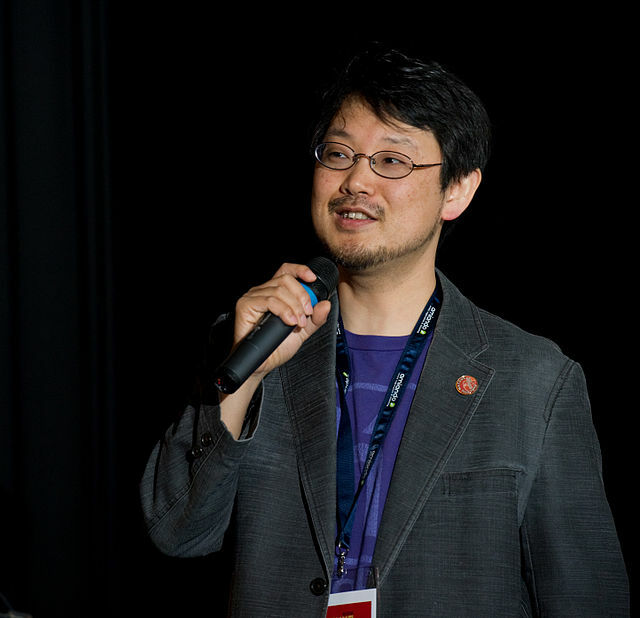 Yukihiro Matsumoto, better known as “Matz,” is a Japanese computer scientist and software programmer. He is the chief designer of the Ruby programming language and the author of its reference implementation, Matz’s Ruby Interpreter. He is widely known throughout the industry for his positive demeanor, which is so well-received that it initiated a motto throughout the entire Ruby community: “Matz is nice and so we are nice” (MINASWAN). In 2011, Matz began working with Heroku, an online cloud platform-as-a-service in San Francisco. He is currently a fellow with Rakuten Institute of Technology, a research and development organization. 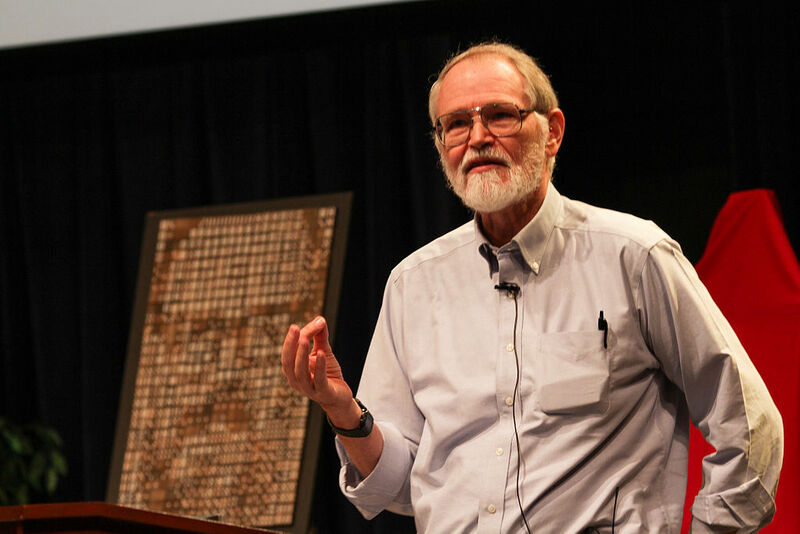 Brian Kernighan is a Canadian computer scientist best known for co-developing UNIX, a multitasking, multiuser computer operating system with a number of variants. On his own, Kernighan has authored quite a few programs including ditroff and cron for Version 7 UNIX. He is also credited with coining the phrase WYSIWYG (“What you see is what you get”). Kernighan is currently a professor in the Computer Science Department at Princeton University, where he also acts as Undergraduate Department Representative. Known as simply ken in hacker circles, Ken Thompson is considered a true pioneer in the world of computer science. As co-creator of UNIX, Thompson also helped to create the B programming language, a direct predecessor to the modern C language. 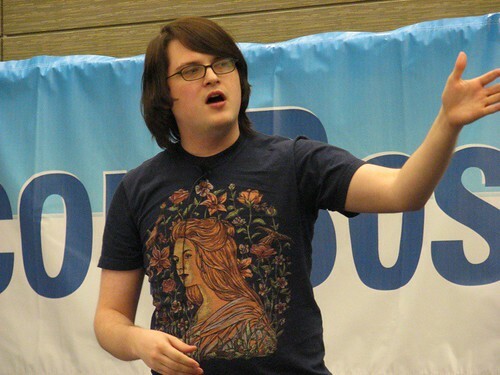 Since 2009, Thompson has been working with Google developing the Go programming language. 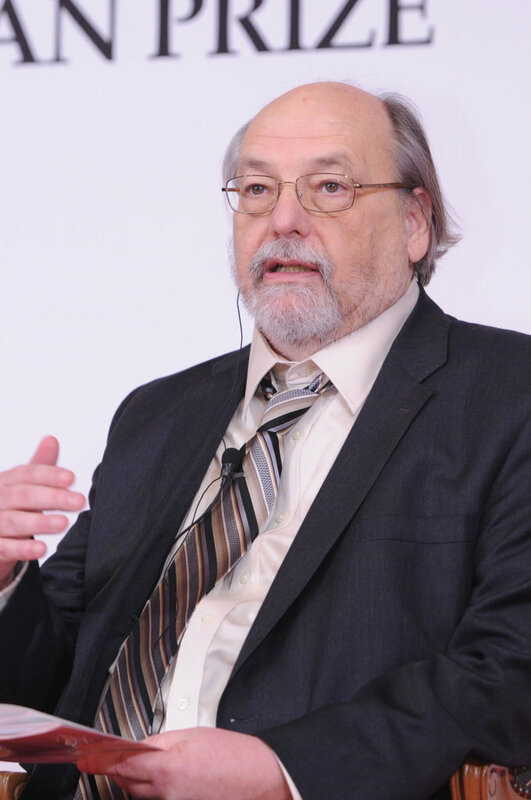 He is the recipient of the Turing Award (1983), the IEEE Richard W. Hamming Medal (1990), the National Medal of Technology (1999), and most recently, the Japan Prize for Information Technology (2011). 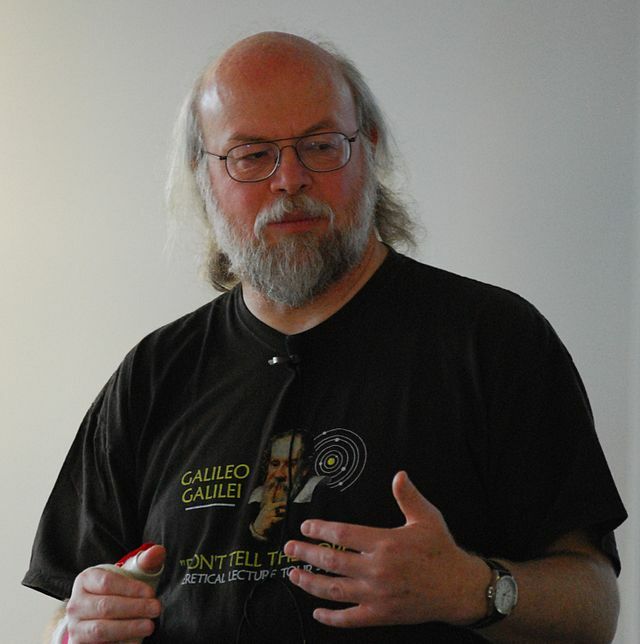 James Gosling is a software developer best known for his participation in the development of the popular Java programming language. Gosling is generally credited with creating the original Java design, and implementing the original compiler and virtual machine. Though he started his career with Sun Microsystems, Gosling left the company when it was acquired by the Oracle Corporation, citing the “ethical challenges” of remaining. In 2011, he was hired by Google, but left five months later to join the start-up Liquid Robotics. In 2002, Gosling was awarded The Economist Innovation Award, and in 2007, he was named an Officer in the Order of Canada, the second highest civilian honor. South African-born Elon Musk is best known as the business magnate, investor, and inventor responsible for founding companies like SpaceX, Tesla Motors, and SolarCity, and for his futuristic (and currently only hypothetical) high-speed transportation system known as the Hyperloop. But Musk makes this list because he is the designer of PayPal, the revolutionary online program through which users can pay bills, collect fees, manage purchases, and more. 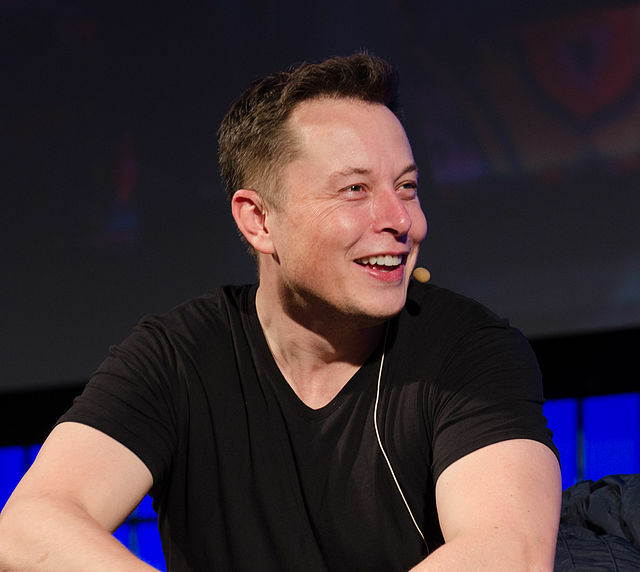 Though Musk has since passed along the main responsibilities of PayPal, he currently acts as the CEO and CTO, CEO, and Chairman of SpaceX, Tesla Motors, and SolarCity respectively. 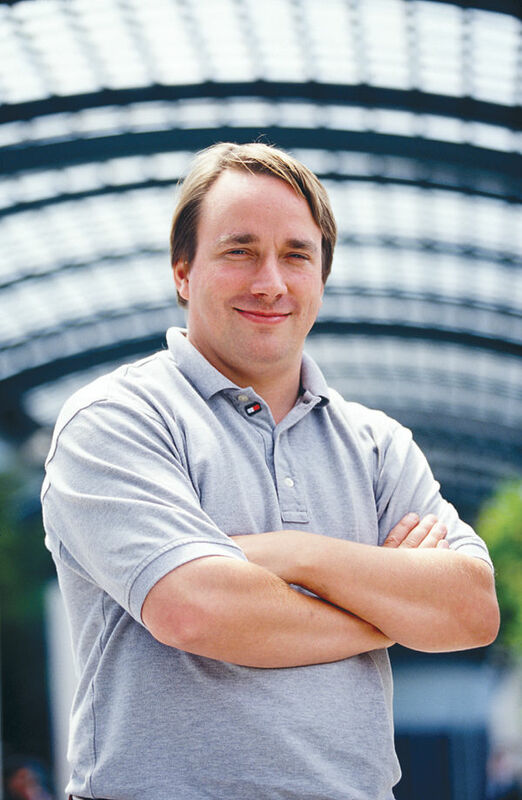 Finnish-born Linus Torvalds is the creator of Linux, a popular open source operating system. Linux has been adapted into thousands of variations, and many web servers run using the system. Torvalds, who currently acts as Linux’s project coordinator, is also the creator of Git, a revision control system, and Subsurface, a diving log software. In 2012, Torvalds was honored by the Technology Academy Finland with the Millennium Technology Prize in recognition of his creation of the Linux kernel. 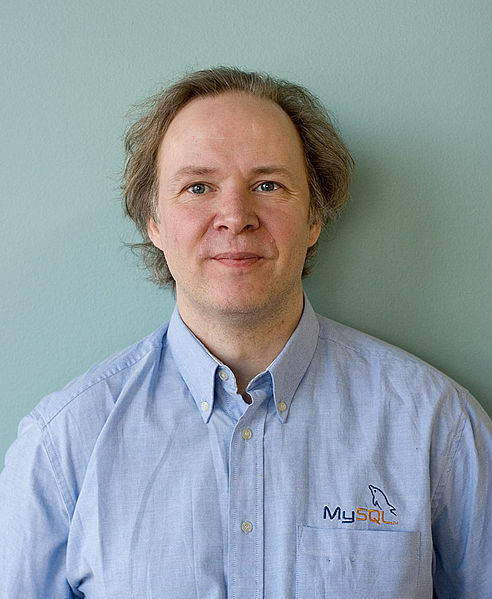 Swedish-born David Axmark is one of the founders of MySQL AB and a developer of MySQL, both of which are free database servers. 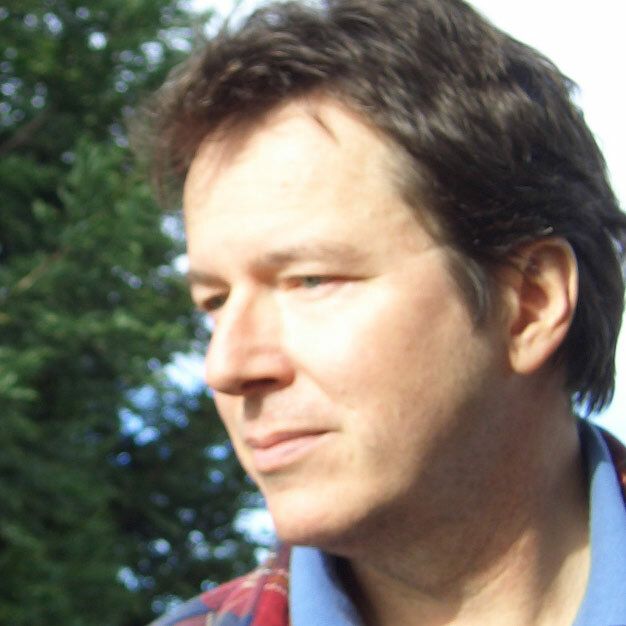 Axmark has been involved with free software since 1980, and has proven himself committed to developing the business model for free open-source software. In 2010, he became the director of OrangeHRM, the world’s most popular open-source human resource management software. In 2012, Axmark announced the development of his newest project, the MariaDB Foundation, a community-developed, MySQL relational database management system. 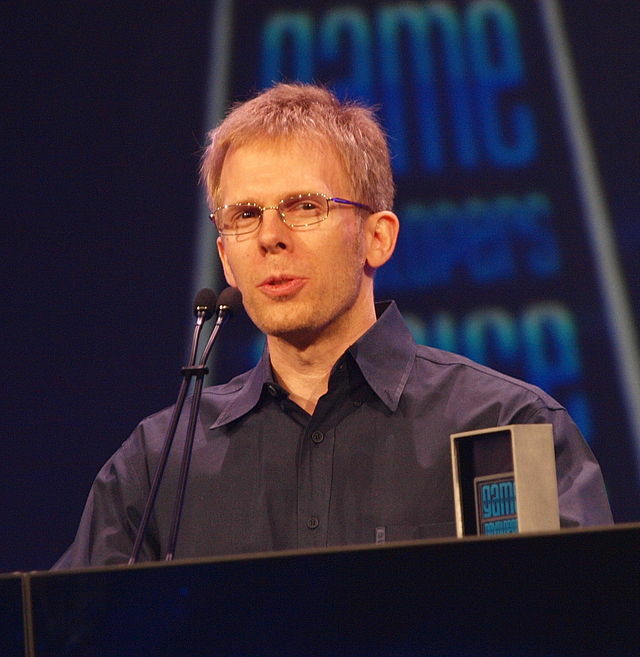 John D. Carmack is a successful programmer of game software. He is the co-founder of id Software, and the current lead programmer of related id Computer Games, the company behind such popular games as Commander Keen, Wolfenstein 3D, Doom, Quake, and their sequels. Carmack is best known for his innovations in 3D graphics, including “adaptive tile refresh,” “raycasting,” “binary space partitioning,” “surface caching,” “Carmack’s Reverse,” and “Mega Texture technology,” among others. These innovations have been licensed for use and implemented into the design of other influential, first-person shooter games, including Call of Duty, Half-Life, and Medal of Honor. Ben Goodger is a New Zealand-born British software engineer. 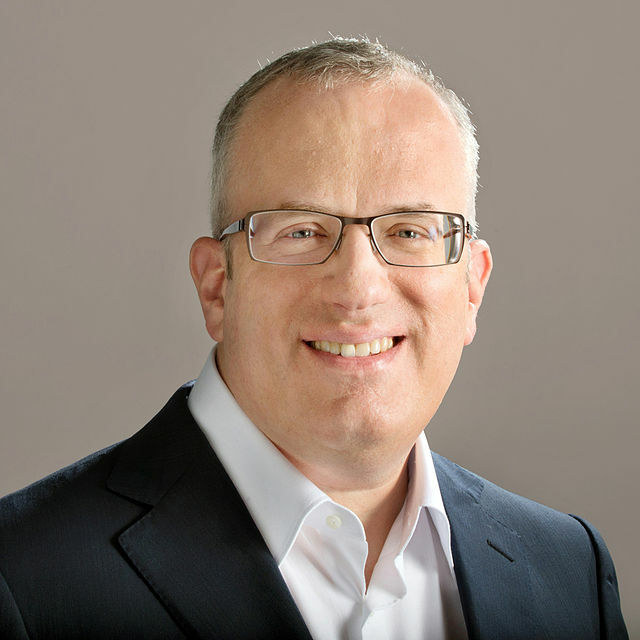 After starting his career with the Netscape Communications Corporation, Goodger began working with the Mozilla Foundation, where he was a lead developer of the popular Firefox web browser. 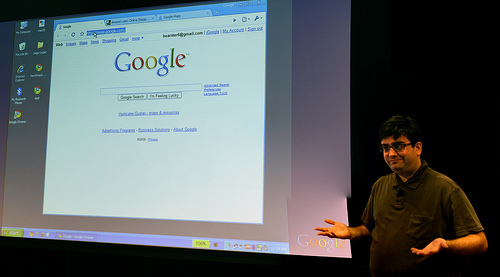 Currently, Goodger is a lead in the user experience department at Google, where his main focus is the continued development and success of Google Chrome. As the co-founder and former chief executive of Microsoft, the world’s largest personal-computer software company, the name Bill Gates has become synonymous with computer science. 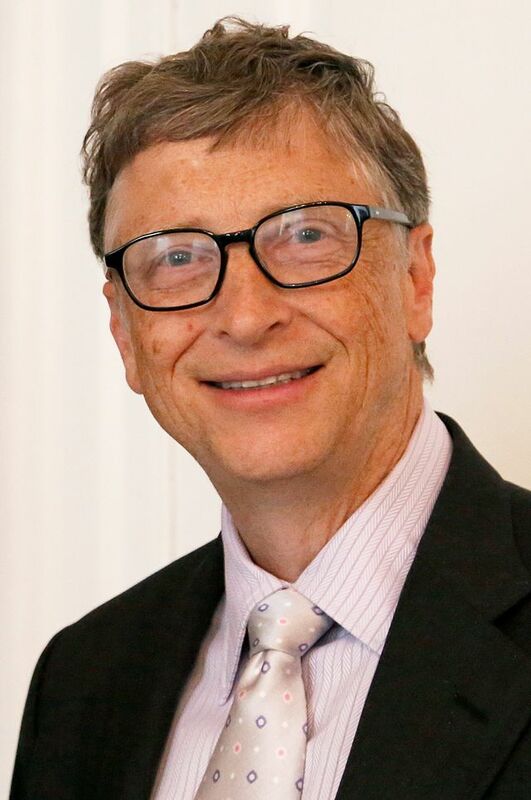 Gates and his Microsoft co-founder Paul Allen started Microsoft in the Poker Room of the Currier House at Harvard University. As the company grew, Gates became known as the entrepreneur behind the personal computer revolution. Since retiring from Microsoft, Gates has become better known as a business magnate, philanthropist, and investor, though he will always be best known as a computer programmer and inventor. He is consistently ranked on the Forbes list of wealthiest people and is currently the second richest person in the world. 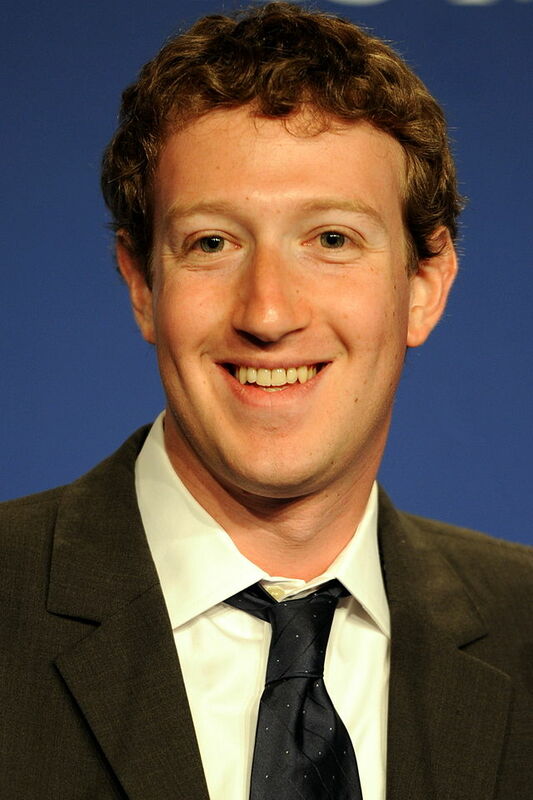 Mark Zuckberg is the American computer programmer and internet entrepreneur responsible for developing Facebook in his Harvard dorm room. Facebook, Inc., for which Zuckerberg currently serves as CEO, has continued to grow exponentially since Zuckerberg first moved the company to Palo Alto, California. The social media website currently boasts over 1 billion users worldwide. Every year since 2010, Time magazine has included Zuckerberg on their lists of the 100 wealthiest people, most influential people, and as part of their annual Person of the Year feature. Though his official salary as CEO of Facebook is exactly $1, Zuckerberg’s personal wealth is estimated at $33.1 billion. 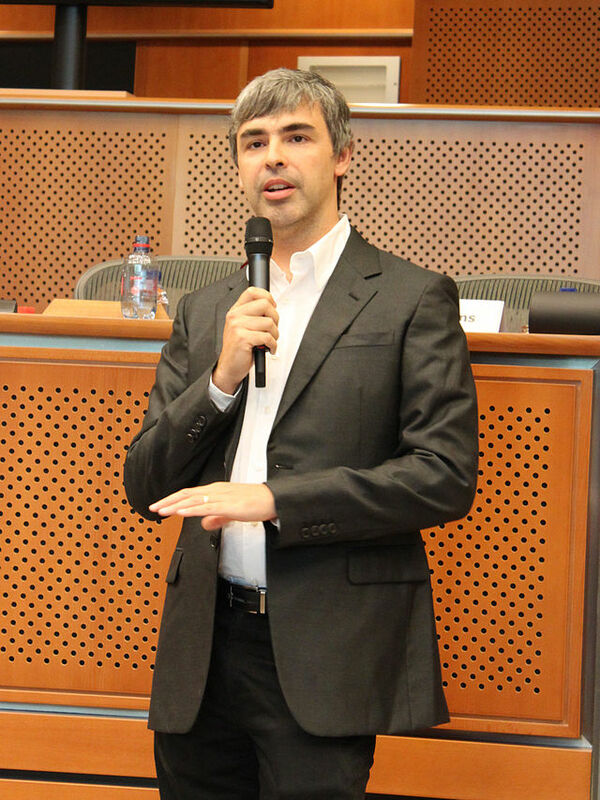 Larry Page is an American business magnate and computer scientist best known for co-founding Google. He is the inventor of PageRank, the foundation of Google’s search ranking algorithm and an important part of the company’s initial success. Google has won countless awards since its founding in 1998, and Page himself has been named a Global Leader for Tomorrow by the World Economic Forum, and one of the most exciting innovators in the world by MIT Technology Review. As of 2014, Page’s estimated personal wealth exceeded $32 million, securing his spot as the 17th richest man in the world. Sir Tim Berners-Lee is a British computer scientist who has single-handedly changed the course of human history. In 1989, he proposed a new information management system. A mere eight months later, he received the first successful communication from a Hypertext Transfer Protocol via the internet. 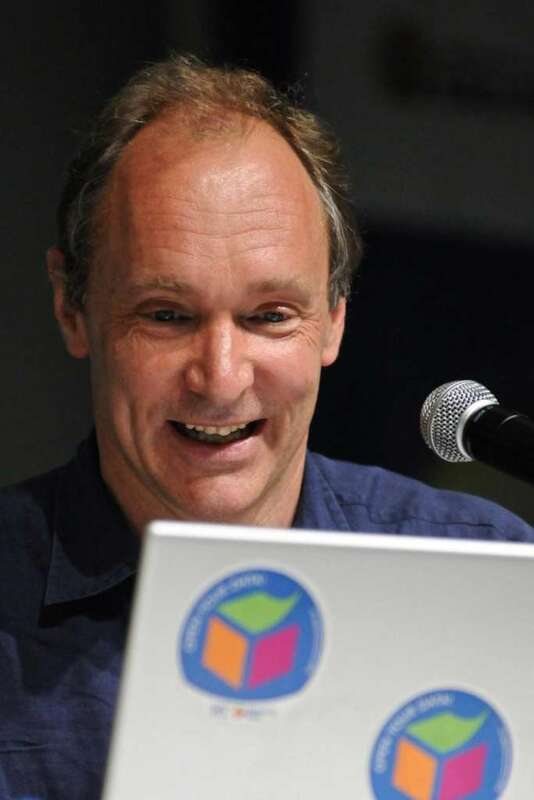 Since then, Berners-Lee’s initial proposal, the World Wide Web, has become a vital part of nearly every household, business, school, and government in the world. In 2012, he was honored as the official inventor of the internet at the Olympics Opening Ceremony in London. During the ceremony, he live tweeted “This is for everyone,” words which were instantly spelled out in LCD lights attached to chairs in the crowd. Berners-Lee is currently the director of the World Wide Web Consortium (W3C), through which he oversees the internet’s continued development.